My new article is out! It about how to build a Prince-of-Persia Style Time-Rewind System. 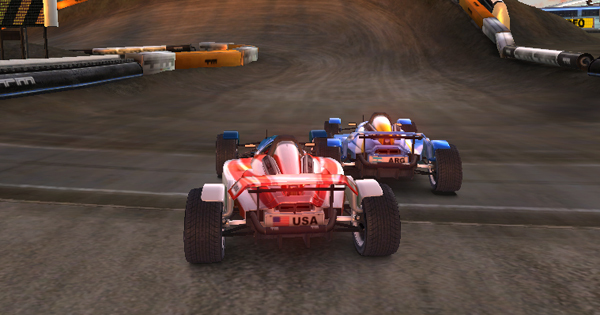 Race-Ghosting is a technique where you race for the best time on an empty track. But at the same time, you race against a ghost, which is a ghostly, transparent car, which drives the exact way you raced before on your best attempt. You cannot collide with it, which means you can still concentrate on getting the best time.